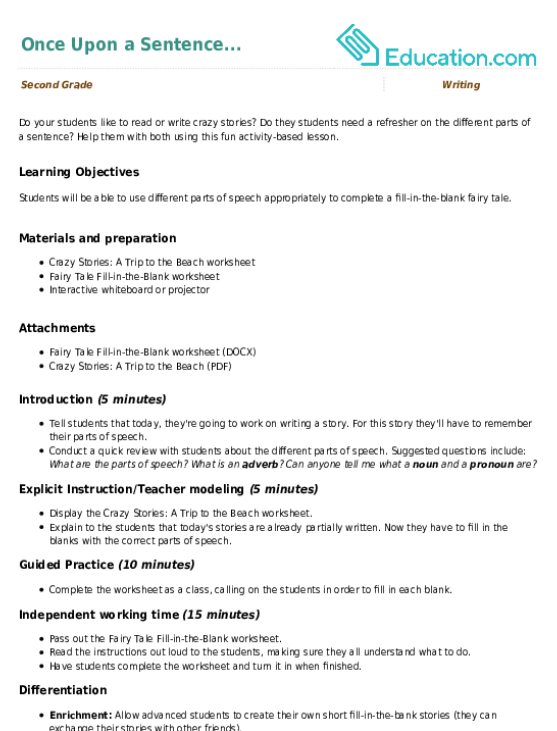 Getting the hang of a or an can be tricky, but here's a worksheet that spells it out! 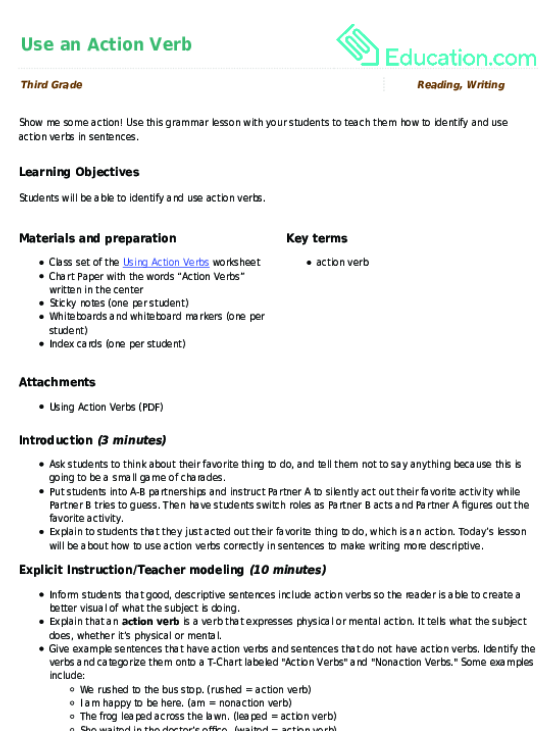 practise choosing between a or an and writing them in sentences in this quick drill worksheet. 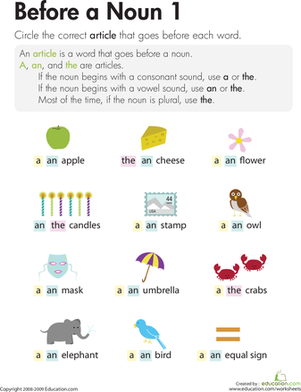 Your child will practise using the articles "a" or "an". By describing pictures, young writers will learn to visualize verbs as "action words" that signify an action or a state of being. Kids will read each phrase and decide if it's a sentence or fragment. 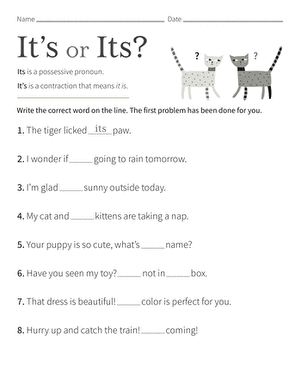 This grammar worksheet is a good reminder of the parts of a sentence. Help your second grader learn the difference between "saw" and "seen", a great way to teach her about participles and verb tenses. Do your students like to read or write crazy stories? Do they students need a refresher on the different parts of a sentence? Help them with both using this fun activity-based lesson. 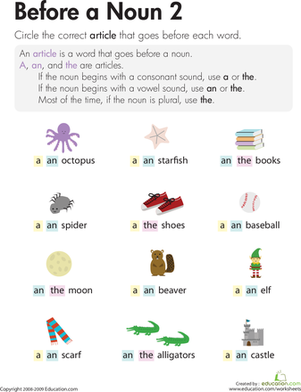 Help your kid get a grasp on articles like "a," "an," and "the" with this year four worksheet. Kids will circle the correct articles to pair with given nouns.